As the summer progresses, the whole family learns how to cope. 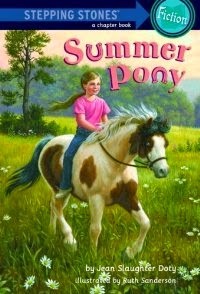 Summer Pony is one of those pony books that manages to impart its informational load without clobbering you around the head with it. It's a lovely read, and beautifully illustrated by Sam Savitt. If you want to buy a copy of the book and want the original text: beware. 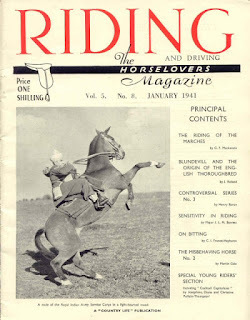 Don't buy a copy of the most recent edition, pictured below. It's a simplified and shortened version for the unconfident reader. 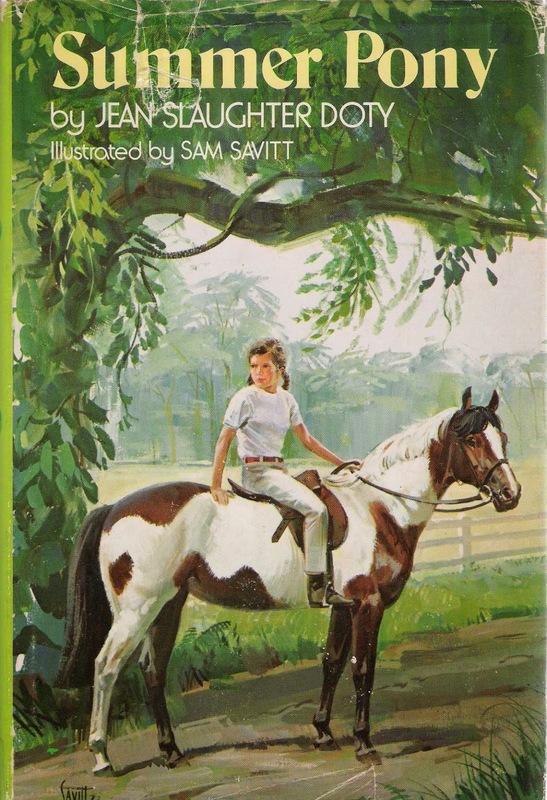 Yeah...if realistic pony books were written, they would all be about kids sitting on porches reading pony books instead of actually acquiring ponies, just like the kids reading them...rather hopeless :) Even the Jill books start with quite a bit of lucky-ducky stuff! But you forgive it if it's done well! I didn't discover Doty's books til I was all grown-up--they're really good.